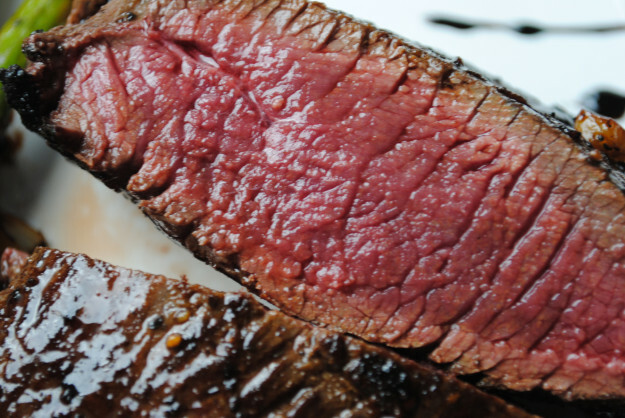 These 5 tips on how to cook the perfect venison steak will help you become the best chef at this summer’s barbecues. 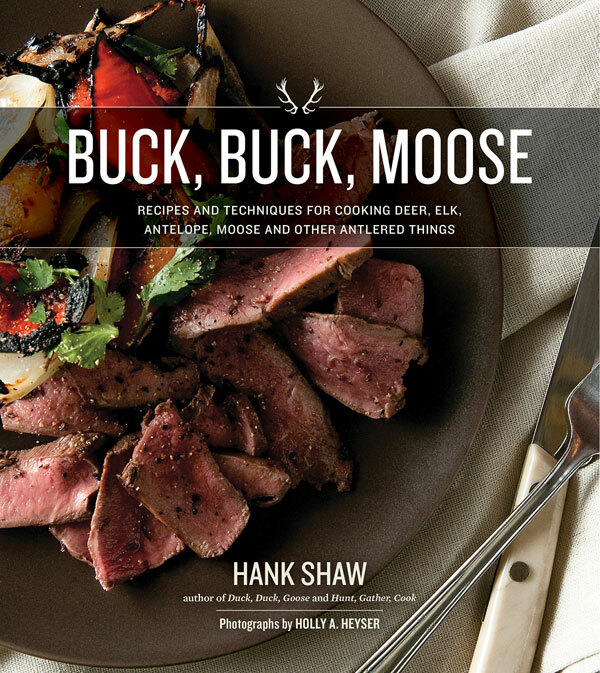 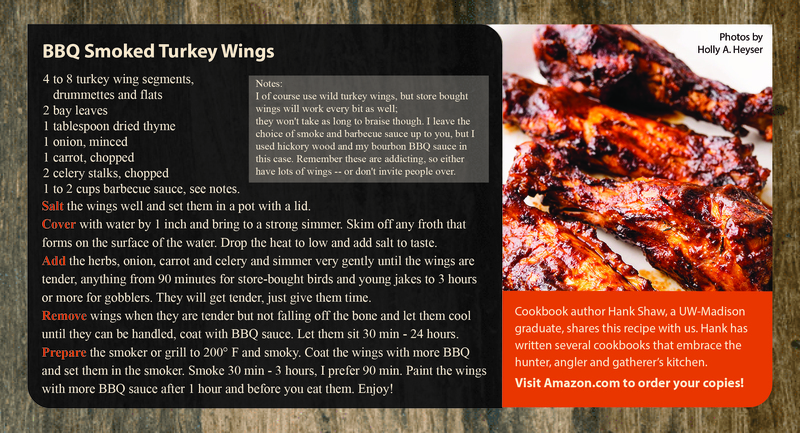 WILD GAME RECIPE OF THE WEEK! 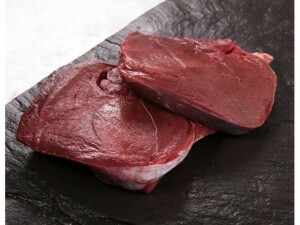 Is Hunting a Cost-Effective Way to Get Meat?